This edition has been supported by the Women’s Fund for Scotland. Fibromyalgia (FM) affects around 2% of the UK population, with 80-90% of those being women, and being a widely misunderstood condition its exact causes are unknown. Widespread pain is the major symptom; but people with FM may also experience fatigue, difficulty sleeping, memory problems (“fibro-fog”), muscle stiffness, and many others. In 2016, EULAR (European League Against Rheumatism) published its Revised Recommendations for the Management of Fibromyalgia. In this edition Paul Evans speaks to Dr Gareth Jones, reader in epidemiology at the University of Aberdeen who was part of the study group. 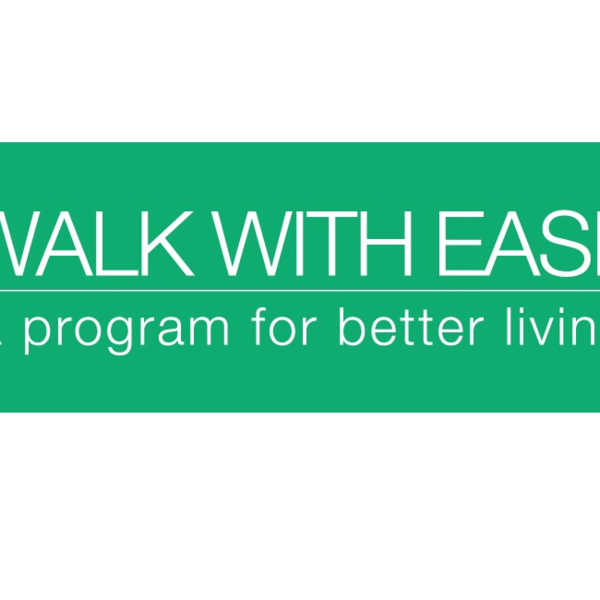 Paul also speaks to Dr Kathryn Martin and Fiona Rennie about their work with Walk With Ease, a programme that encourages walking as a self-management technique for arthritis and musculoskeletal conditions like FM. He even has a go himself! We also hear from Diane about her experiences being diagnosed with FM and her journey using swimming, yoga, and mindfulness as self-management techniques.